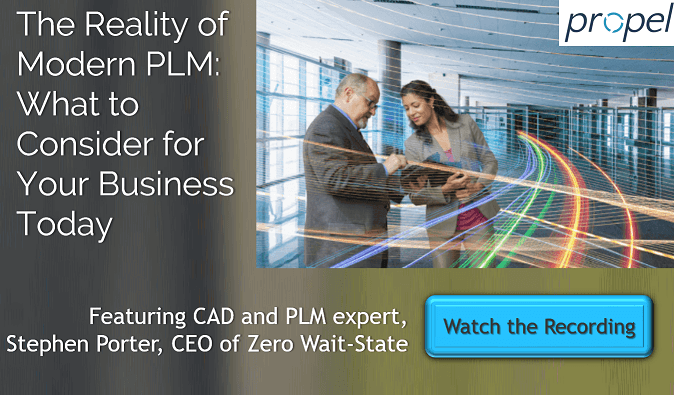 You've heard about new cloud-based PLM solutions available in the market. The trend seems to be moving towards the cloud, and even some of the older PLM companies have cloud offerings too. Will companies that are engineering-centric and use their PLM to manage their CAD systems have a tough time moving over without some sort of on-prem component to handle the large CAD files?